Check out the latest news from Team17’s indie platformer Planet Alpha; it comes in the delicious, bite-sized package of a new trailer exploring the mysteries of the cosmos. Good news: it’s gorgeous. Bad news: most of those mysteries want to eat you. This latest trailer showcases some of Planet Alpha‘s gorgeous environments, including a firey mountainside, a strange lab, a beautiful undersea world, and more. Here, we get a taste of some of the platforming and puzzles you can expect to see during your run in Planet Alpha, as well as a bit of the day-night cycle that the game will feature. With the apparent ability to control the rise and fall of the sun, players can change the time of day and activate certain events or avoid certain dangers accordingly. 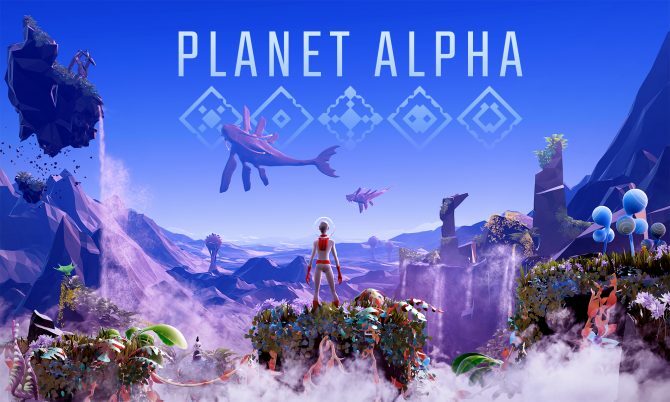 Planet Alpha is an upcoming platformer that will feature a beautiful and vibrant alien world, full of flying whales and giant carnivorous plants announced back in March. Players must survive the pursuit of dogged, dangerous, and dastardly predators amidst this vibrant world’s ecosystem if they hope to make it out alive. 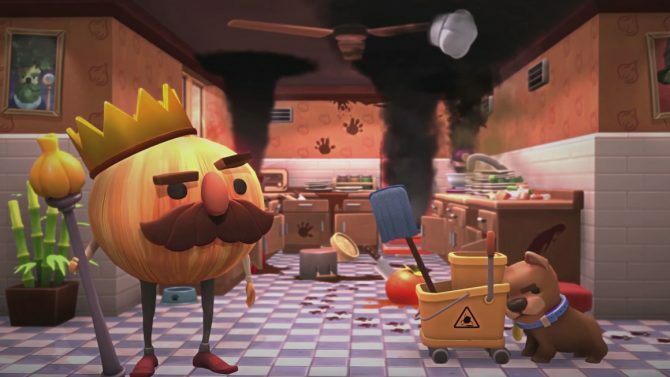 The game will also feature changes based on the cycle of night and day. While there’s no word yet on Planet Alpha‘s release date, you can check out all the game has to offer on the official website. 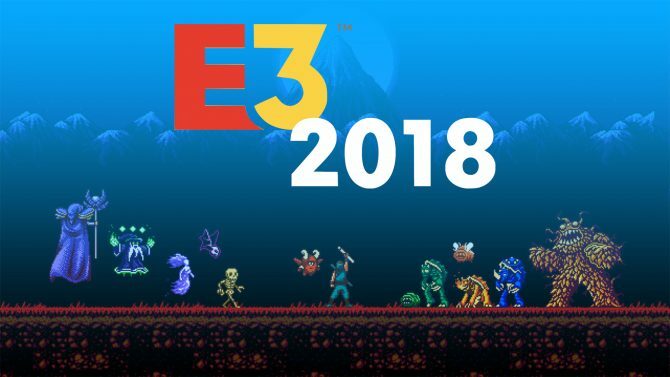 The game will be releasing on PC, PS4, Xbox One, and Nintendo Switch.